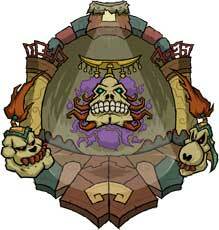 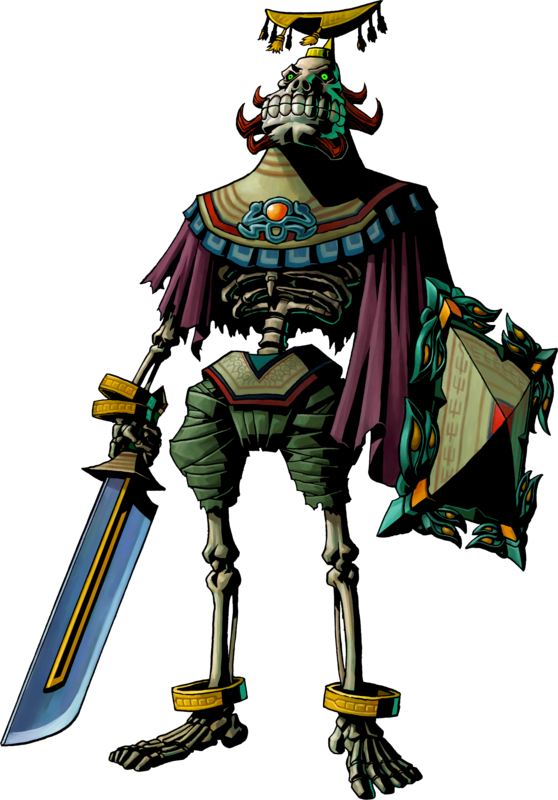 Igos du Ikana is a Mini-Boss in The Legend of Zelda: Majora’s Mask (2000) and appeared in no other game beside the remake Majora’s Mask 3D (2015) so far. 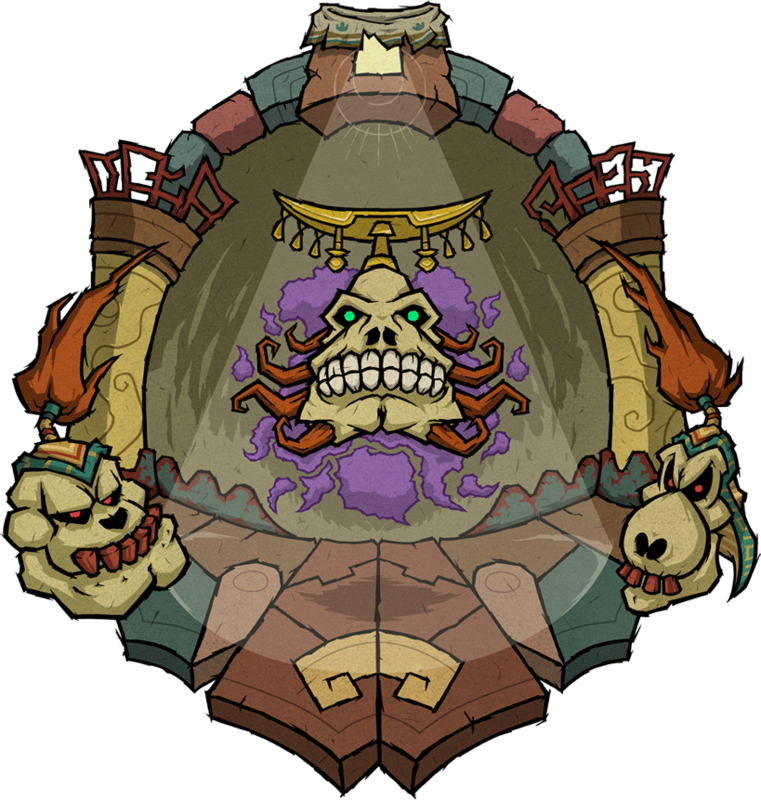 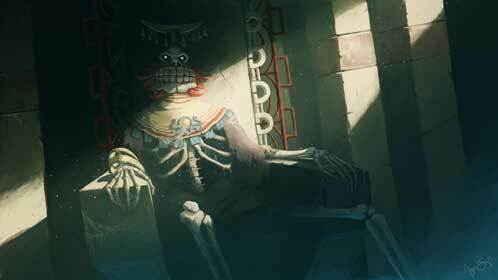 In his lifetime he was the King of the Ikana Kingdom, after his dead he continues to reside in the Ancient Castle of Ikana while being undead. 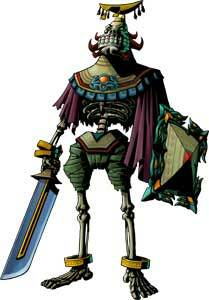 Link has to beat his two best warriors before he can fight Igos du Ikana himself.